A really simple, often adorable adblocker for your iPhone or iPad. You could download another adblocker, but then you wouldn't have a bear! 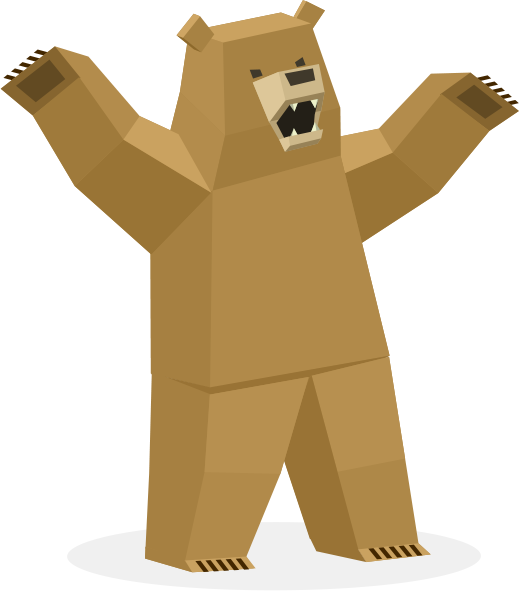 BlockBear from TunnelBear, makers of really really simple privacy apps.